Every superhero has an origin story, detailing how they gained their powers and decided to fight crime; and Kenya Cole (the protagonist of this story) is no different. Following a savage beating at the hands of a group of racist thugs, who have been emboldened by the Brexit vote, Kenya uses the experimental super soldier enhancement implant created by a generous engineer to exact revenge on her attackers and the shadowy organisation behind it all. 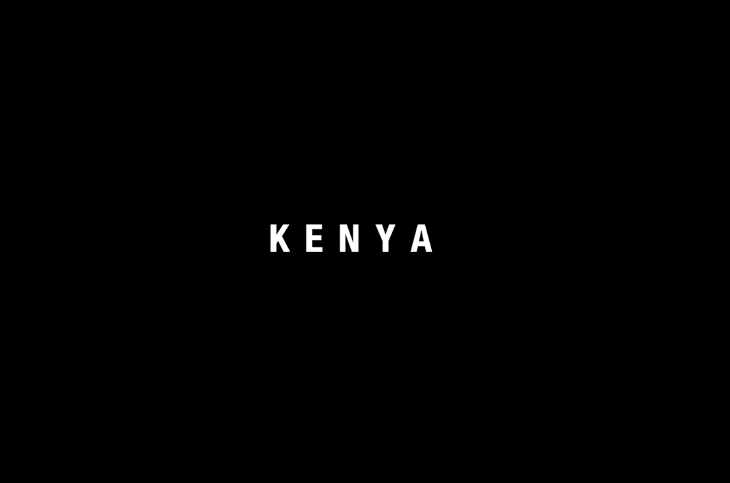 KENYA is a science-fiction/action short developed as a proof-of-concept for a feature-length version to be filmed in early 2019. Jehovah & Son is a short comedic mockumentary. 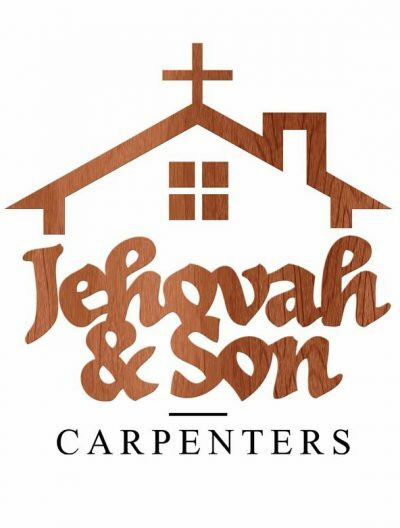 The film depicts the everyday lives of the employees at the Heaven Tree Road branch of the fictional Jehovah & Son Carpenters workshop. On this particular day of filming, news has spread throughout the company that the board of directors are planning to promote Jesus (Will Parker) to branch head, replacing the outgoing Jehovah (Rafe Beckley), leading to jealousy from certain members of the workforce – namely, Judas (Tommie Grabiec). 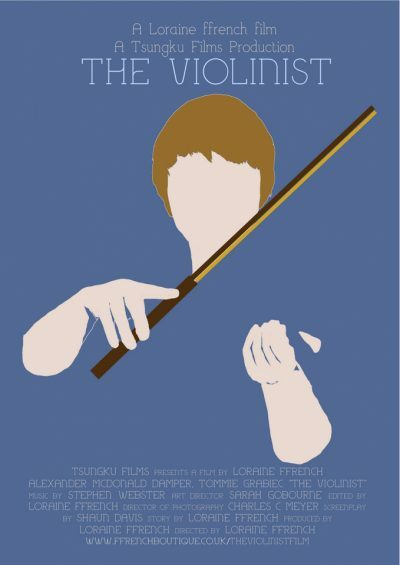 ‘The Violinist,‘ a contemporary short film, tells the story of Dean Field, a young, curious boy, whose dream is to play the violin as a matter of urgency. The only obstacle standing in Dean’s path is his father, Tom, who has made it his main mission in life to stop Dean heading down a road he deems fraught with harmful memories. Many people hold the opinion that all works produced by creative skill and imagination are shaped by our personal experiences. In the case of award-winning director Loraine ffrench, that certainly seems true. ‘New Chapter’ is the London IFF Jury Award-winning tale about one woman’s voyage of self-discovery, but many people won’t realise that the story of Emily (Emilia Alma) was inspired by a real life experience Loraine had some years ago. In 2011, Loraine’s world was shattered when she was dropped after being signed as a Director for year. “It’s personal to me, because I lived through most of these events. When I was dropped, I listened to Jessie J’s ‘Who You Are’ album and her lyrics spoke to me; they gave me strength during a time when I felt as if I might have a breakdown in the middle of the street. In particular tracks ‘Who You Are’ and ‘Big White Room’ inspired me to put my feelings down on paper and naturally became part of ‘New Chapter’ creating a musical,” Loraine said of the incidents that led up to the filming of the New Chapter musical. Loraine created her film as a way to cope with the struggles of her past and record a monumental occurrence. The story—written by first-time scribe Troy ‘TJ’ Hall—provides a summary of the private life and creative mind of a struggling filmmaker.